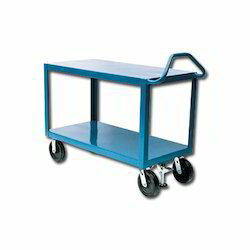 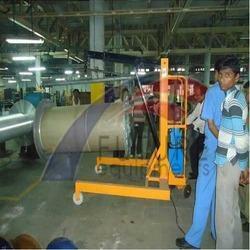 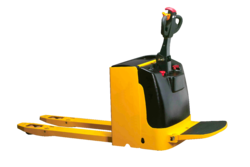 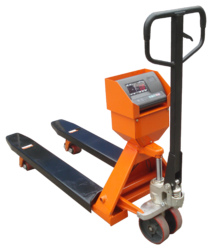 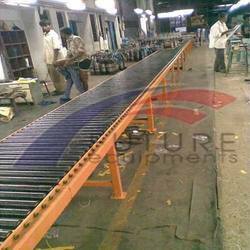 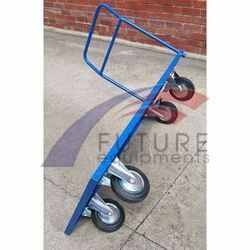 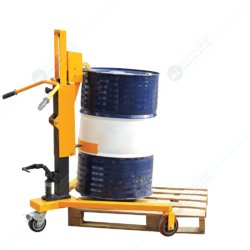 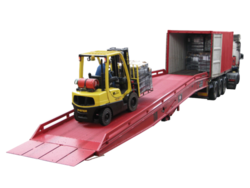 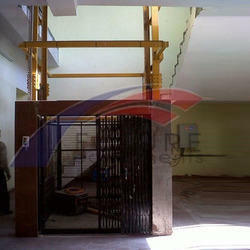 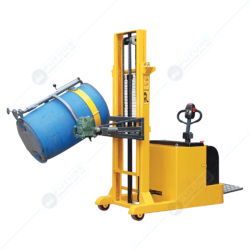 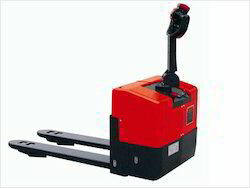 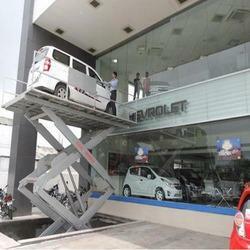 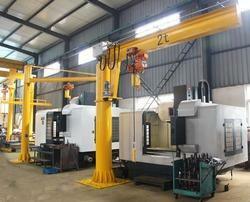 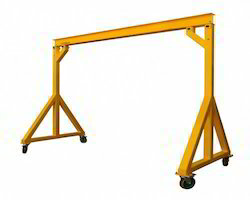 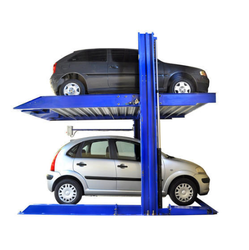 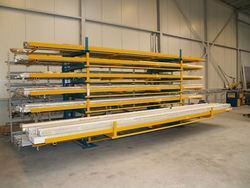 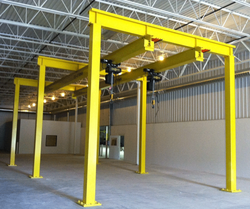 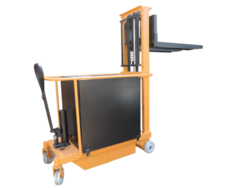 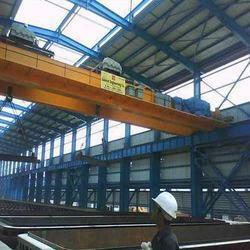 We are one of the established manufacturers and suppliers of Hydraulic Lifting Stacker and Wheels And Castors. 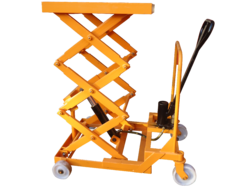 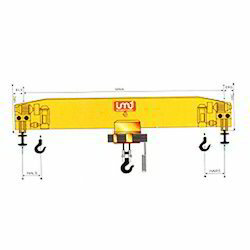 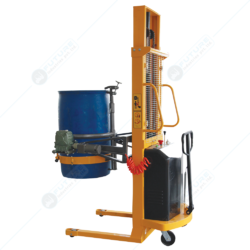 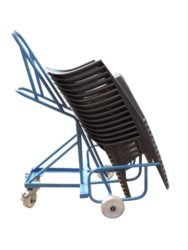 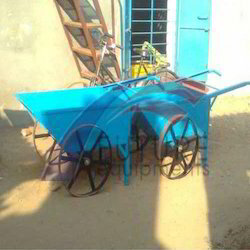 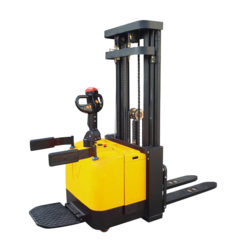 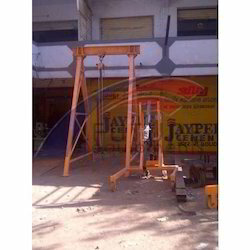 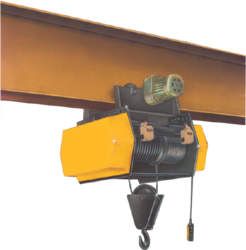 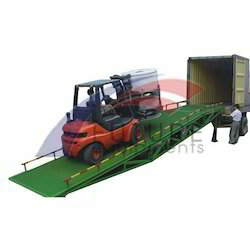 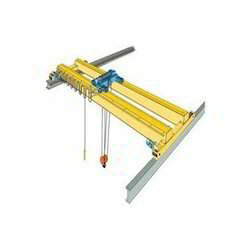 In addition, we also provide Hydraulic Lifting Stacker, Hydraulic Lifting Equipments, Stacker, Hydraulic Electric Stacker, Wheels And Castors, Wheel Barrow, Single Wheel Barrow, Pressed Steel Castors and many more. 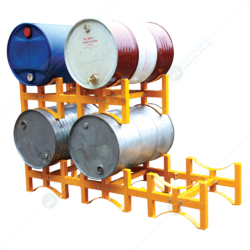 Our products are widely applauded among our clients for their exceptional performance and quality as these products are manufactured in compliance with international standards.